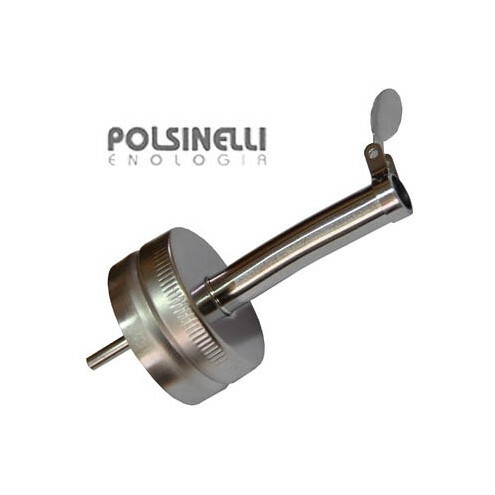 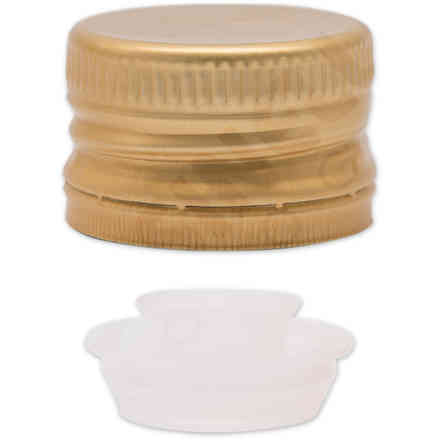 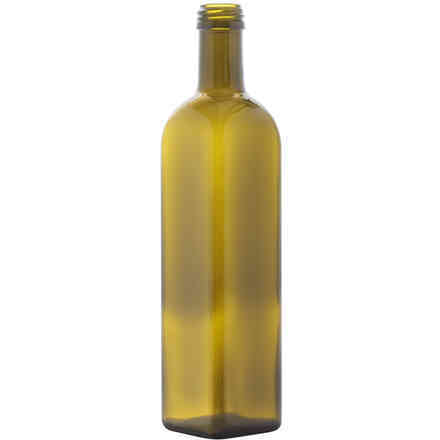 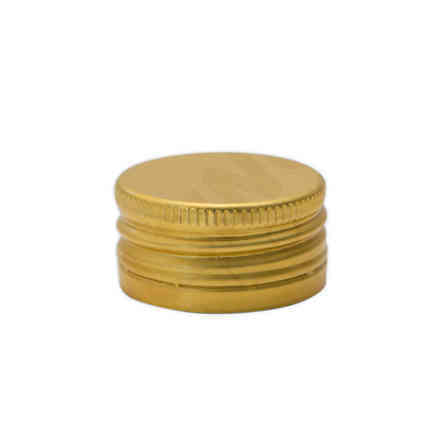 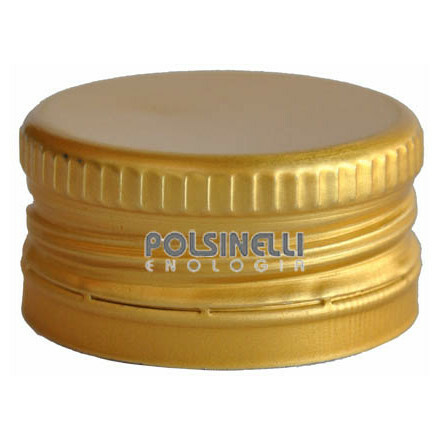 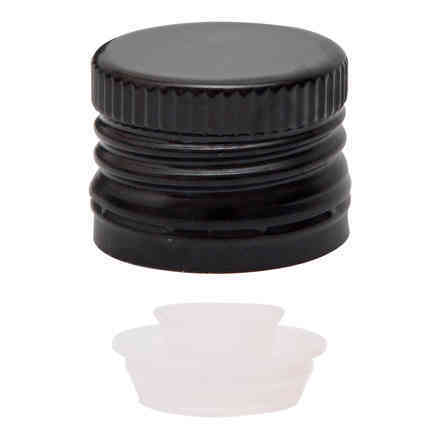 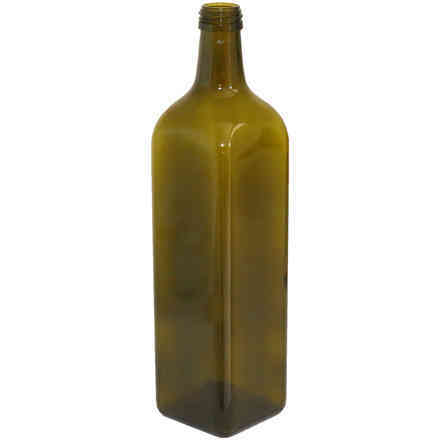 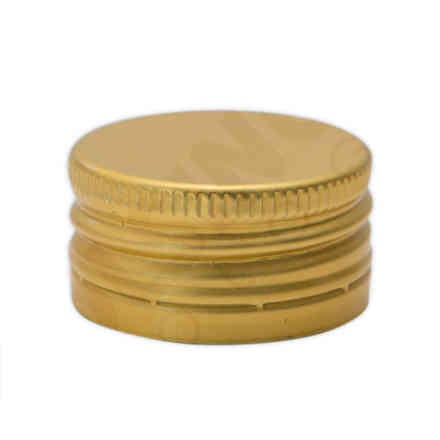 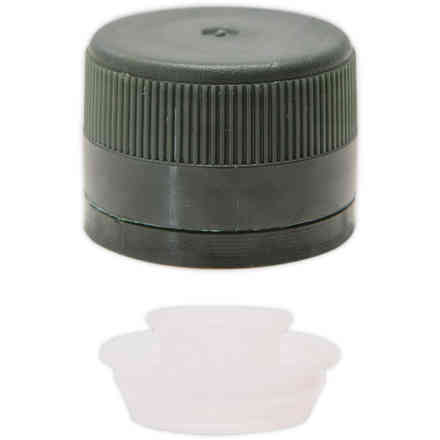 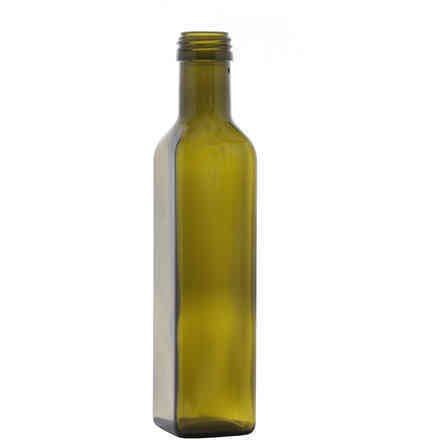 This special cap is made of stainless steel, suitable for all kinds of one-litre bottles of olive oil with screw cap, diameter 31.5 mm. 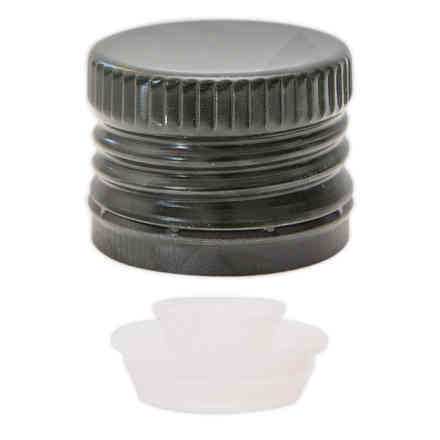 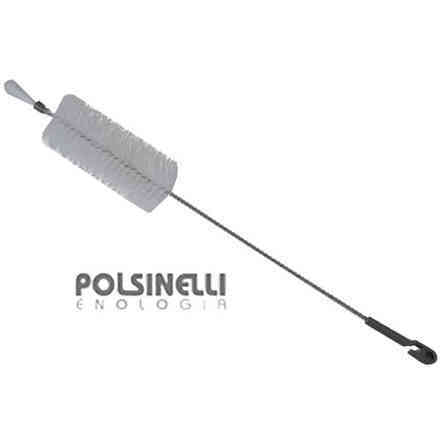 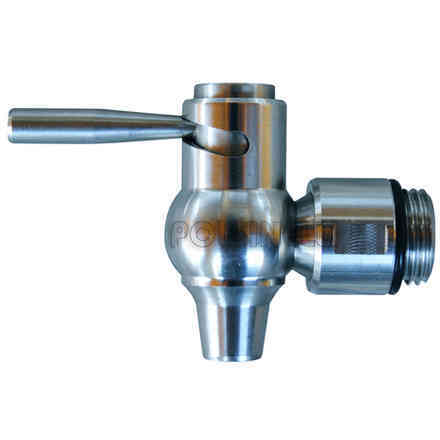 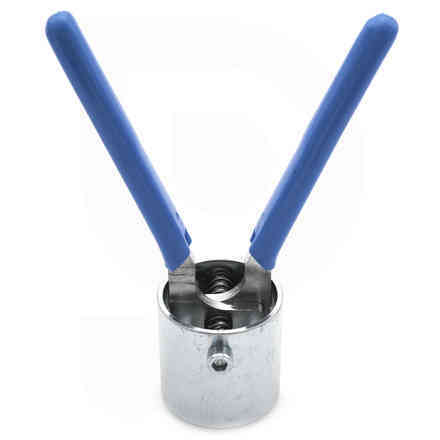 Its automatic stop cap ensures the integrity of the product with the greatest convenience, because it allows you to pour the right amount of oil with a single movement, avoiding unnecessary waste and time. 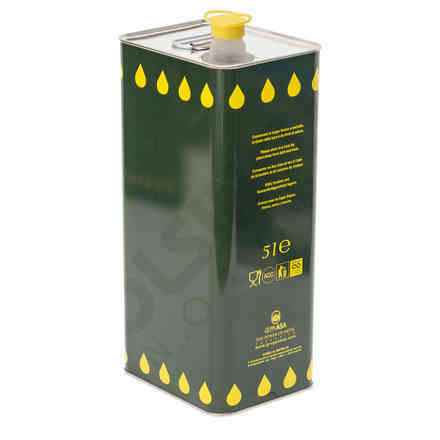 For bottles of olive oil.